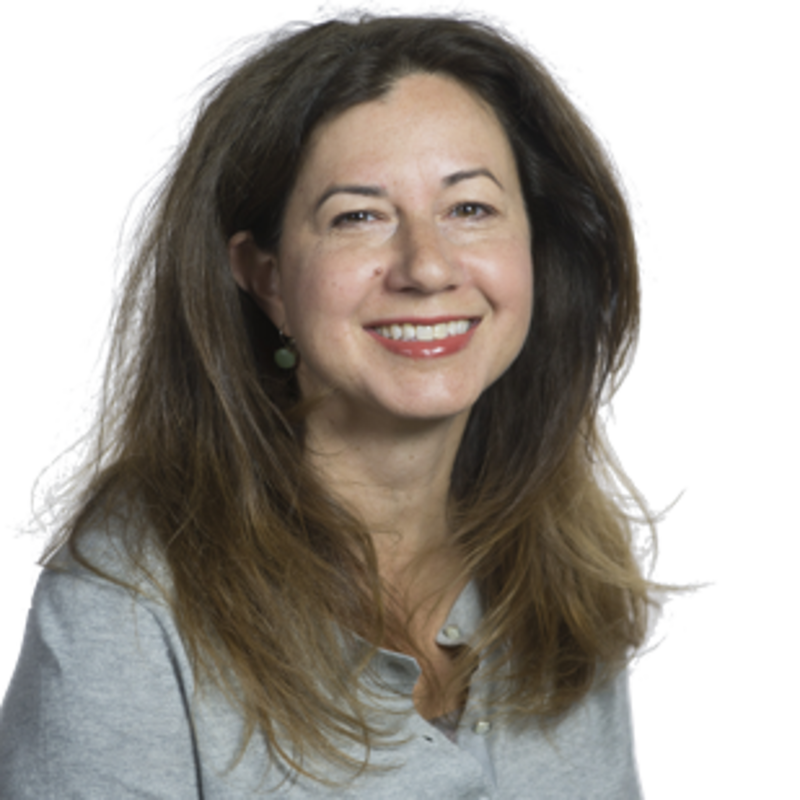 Iraqi-born Dunia Hormez has always tried to pass on her Chaldean culture to her children even as they have attended public schools. Next month, her lessons at home will be reinforced when she sends five of her kids to what organizers say is the nation’s first Chaldean-centered charter school. Scheduled to open Sept. 8, the Keys Grace Academy Charter School, in Madison Heights, is aimed at preserving the Iraqi-Christian heritage through education. “It gives them more of the culture I try to teach them, and they will learn the language, too,” Hormez said. The school plans a ribbon cutting on Thursday and open house on Friday. The Keys Grace Academy will open as Metro Detroit has grown to include 150,000 Chaldeans, making the region home to the second-largest Chaldean community in the world. Most Chaldeans are Eastern Rite Catholics who speak their native language, Aramaic, and are indigenous to Iraq, Syria and parts of Iran and Turkey. Although the school will welcome all children in pre-kindergarten through 12th grade, it is expected that most will be Chaldean. Upon graduation, the students are expected to be proficient in at least three languages: English, Aramaic and either Spanish or French. Each student will be provided two uniforms, shoes, computers, breakfast and lunch, and free transportation. It will be “a public school with a private school feeling,” as founder Nathan Kalasho and his family will greet students every morning, spokesman Mort Meisner said. So far, 300 children have enrolled and 200 more are expected in the next month. Ultimately, the school is expected to be at capacity with 800 students. The Keys Grace Academy will be housed in the former Edison Elementary School on Hampden Street, and will be the first charter authorized by Madison District Public Schools. “Rather than seeing this as a competition for students, we saw this as a collaboration and as a way of servicing students from other countries,” said Madison District Superintendent Randy Speck. The school arrives as turmoil in the Middle East has driven refugees, including Chaldeans, from their homeland. More than 30,000 Chaldeans have left the region since 2007 in the wake of the Iraq war, Syrian civil conflict and, more recently, the rise of the Islamic State. The influx of refugees has led the Chaldean American Chamber of Commerce to expand its not-for-profit arm, the Chaldean Community Foundation, from a 2,000-square-foot building into a 12,000-square-foot building in Sterling Heights. It will be open in November to assist refugees with English learning, career services, citizenship applications, access to health care and more. Locally, Chaldeans reside primarily in Macomb and Oakland counties, mostly in Warren, Sterling Heights, Shelby Township and parts of Madison Heights. “Those areas have seen the largest influx of refugees,” said Martin Manna, president of the Chaldean American Chamber of Commerce, which has tracked the community. 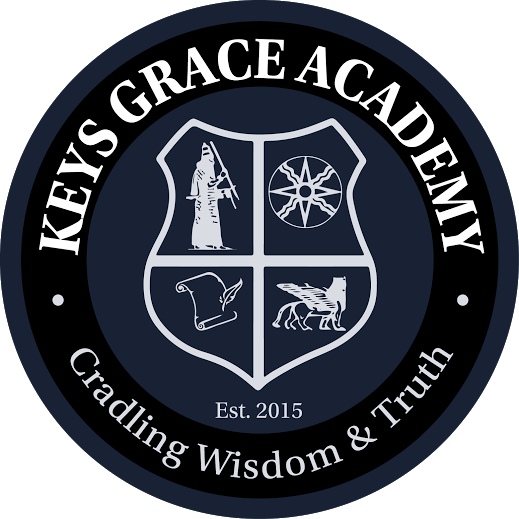 The Keys Grace Academy was the vision of Kalasho, a West Bloomfield resident who invested $200,000 in preparing the building. He is president of Kalasho Empowerment of Young Scholars, which will manage the school. “Chaldean people are on the verge of extinction in the Middle East and it is essential we preserve our heritage through education,” Kalasho said.